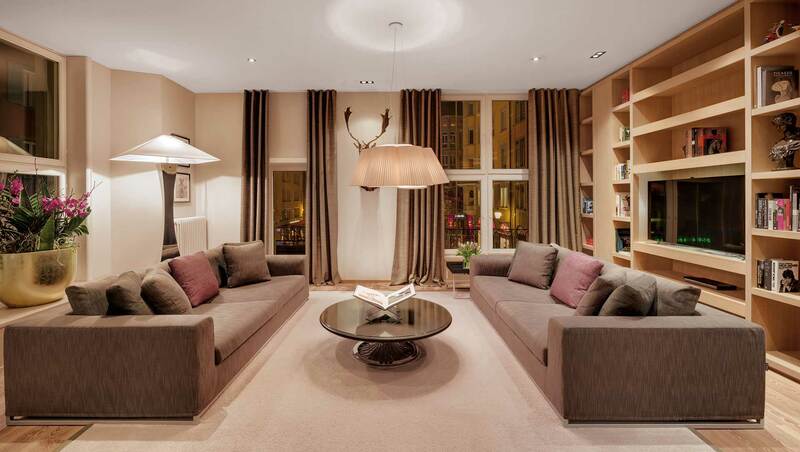 Located in the heart of Zurich. The boutique Hotel Wellenberg is one of the most beautiful and charming four star hotels in Switzerland. Consider the Hotel Wellenberg your home away from home, a place of heartfelt hospitality and Swiss quality service at its best.